Can't wait for spring to finally arrive? 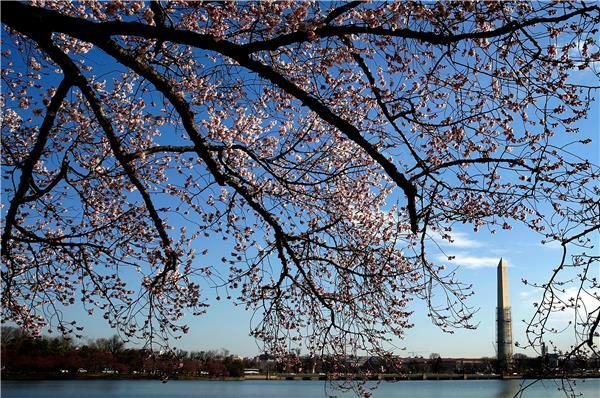 Reminisce about the glorious weather by clicking through our 2013 cherry blossom photo gallery. And don't forget to whip out your camera when the flowers bloom in the region - we want to see your pictures!